Treating Sour Gas with PetroLuxus™ H2S Scavenger | Ascension Technologies, Inc.
You may have not ever seen, touched or even heard of hydrogen sulfide, but you’ve definitely smelled it. 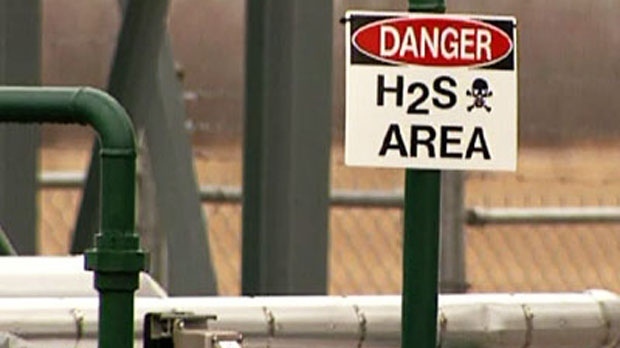 Hydrogen sulfide, also known as H2S, is the rotten-egg-smelling odor that’s produced as organic materials decay. Hydrogen sulfide is extremely hazardous. It is a byproduct of industrial and manufacturing processes that can cause health problems and even death when it is inhaled, consumed or comes in contact with skin. 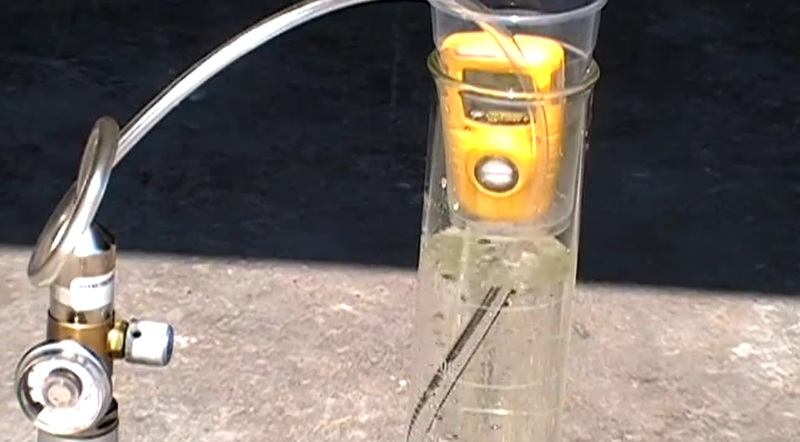 Hydrogen sulfide almost always occurs as a colorless gas, and exposure happens most often through inhalation. 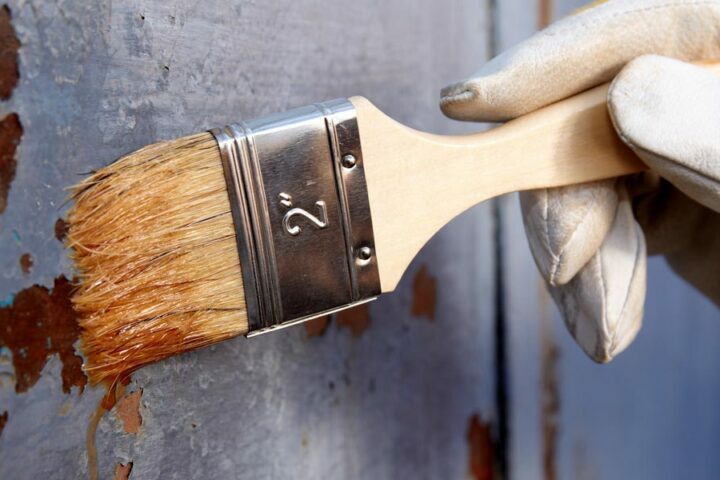 Although hydrogen sulfide can be detected by its scent, odor should not be used to confirm its presence since we lose our ability to distinguish an odor after prolonged exposure, and if the concentration is high enough, we won’t be able to smell hydrogen sulfide at all. Individuals have to be especially careful when working around areas where H2S may be present as fifty percent of people exposed to hydrogen sulfide for just five minutes at 800 ppm will not survive, and a single breath at 1000 ppm causes immediate death. Hydrogen Sulfide gas is also very corrosive and causes major mechanical and metal damage in US oil fields annually. PetroLuxus™ H2S Scavenger is part of the PetroLuxus™ Family product line derived from the PetroLuxus™ Technology Platform distributed by Ascension Technologies, Inc. The PetroLuxus ™ Family of products are inorganic, Environmentally-friendly compounds designed specifically for the Oil & Gas Industry. 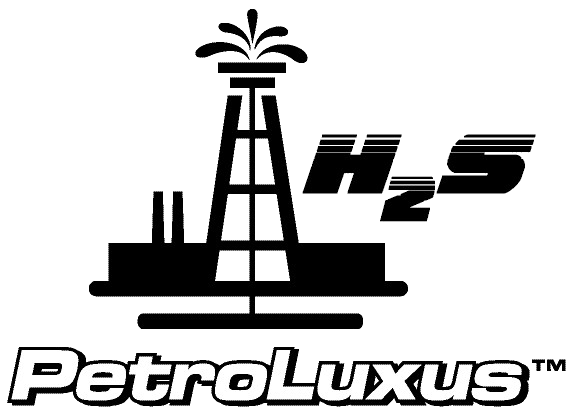 PetroLuxus™ H2S Scavenger is a liquid compound formulated to eliminate harmful hydrogen sulfide thereby reducing or stopping metal corrosion and mitigating personnel safety issues. PetroLuxus™ H2S Scavenger causes a reaction with the hydrogen sulfide converting it from a gas to a slightly water-soluble harmless compound, sodium sulfide, that can no longer participate in corrosive reactions. It has a “time release” mechanism that provides a consistent concentration of the active species of the compound allowing more time between treatments. In addition to eliminating H2S, the compound provides a protective barrier on the surface of metals thus preventing corrosive compounds from coming into direct contact with exposed metal. The total effects upon the operation are lower maintenance, reduced downtime and operational cost. PetroLuxus™ H2S Scavenger products are inorganic compounds and thus contain no organic compounds, toxic metals, or their salts. The environmental fate of PetroLuxus™ are silica, the same material as found in beach sand. The chemistries of PetroLuxus™ pose no threat of persistence in the environment, no bio-concentration, nor toxicity when used at the recommended concentrations.